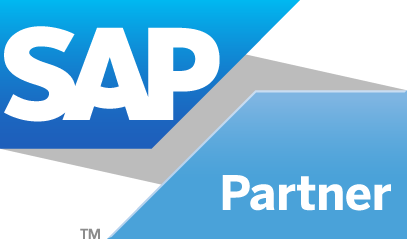 Here's the fastest way to run your business better: SAP Qualified Rapid-Deployment Solution. In one package, you get everything you need to be up and running quickly - including preconfigured software and implementation services - in just weeks. With a defined scope and predictable costs, there are no surprises. And you can expand your solution as you do. Fixed-Price, Fixed-Scope: No bill shock. What you see is what you get. Make Smarter Decisions: You don't have to run your business based on gut-feel or estimates. Business Intelligence allows you to make smart decisions - anytime, anywhere. Get Started Fast: Rapid deployment allows you to have the system up and running in as little as 8 weeks! Zero Upfront Costs: Besides the already low price, numerous government grants and financing packages are available to help SMEs get started. Proven solution for SMEs: Used by over 80,000 SMEs around the world and growing. You don't need another reason. Shorten Closing Cycles: Improve accounting productivity during month-end closings - by streamlining processes across business areas, simplifying routine tasks, and standardizing closing cycles. Grow as your business grows: SAP is fully scalable. Hence allowing your organization to add on additional functions as your business needs grow without the need to upgrade or re-implement. Call us at 6274 5288 or email to marketing@ventus-global.com to find out more! *Prices quoted are indicative and can be subjected to changes without prior notice. 7% GST is excluded.